OK, an ‘Oaked, Farmhouse Mild Ale’? Hmmm, I dunno. 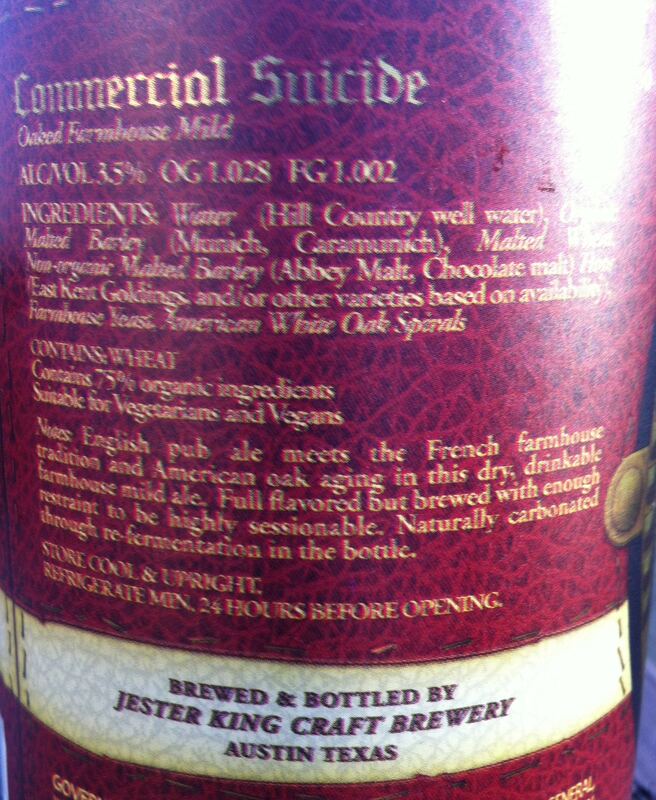 Unfiltered, unpasteurized and bottle-conditioned, 750 mL in the usual Jester King presentation. 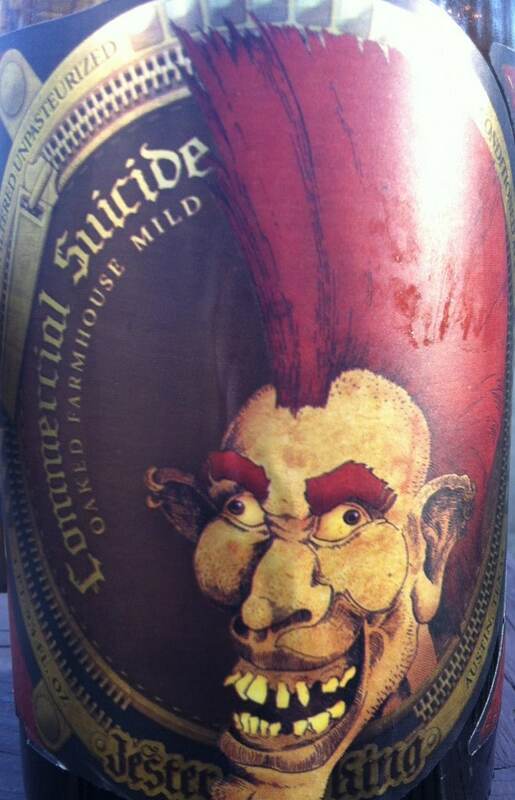 The label also refers to something that they call ‘English pub ale’. Needless to say, that worries me a bit, and coupled with some other equally silly guff on the label, it’s not a good start for me. In addition, any source that is quoting this as being in the, ‘ENGLISH Dark Mild Ale’ style, is offensive to me. Pour is a chocolate brown color with a little fluffy head resulting from an aggressive pour. The retention is not good and there is almost no lace. The very first whiff and taste give a rather strong oak element, but almost immediately (in both the nose and the mouth), this falls away to next to nothing. I think I’m glad. The oaking lends a light, smoky quality to the beer and not much else. There are some simple, mild-like elements but it feels a little too light on its feet for me. There are a few light, bakers chocolate notes about the beer, but obviously this is not a chocolatey beer. That’s also true of the smoke element (not smoky) and the farmhouse element (not very funky). There is a VERY small, slightly lactic acidity about the beer which I find curious as much as anything else, but again it’s something that I can do without. What this boils down to is a pretty simple analysis really. Either brew a mild, or a beer suited to oaking, or a farmhouse beer. If and when you do, you’ll avoid getting caught completely in no-mans-land, with a frustrating beer, that serves none of those purposes at all well. In the end this fails to grab me in the way that a true mild, or a great Saison might. I’m left wanting and requiring a lot more from the beer and frankly it’s very disappointing. 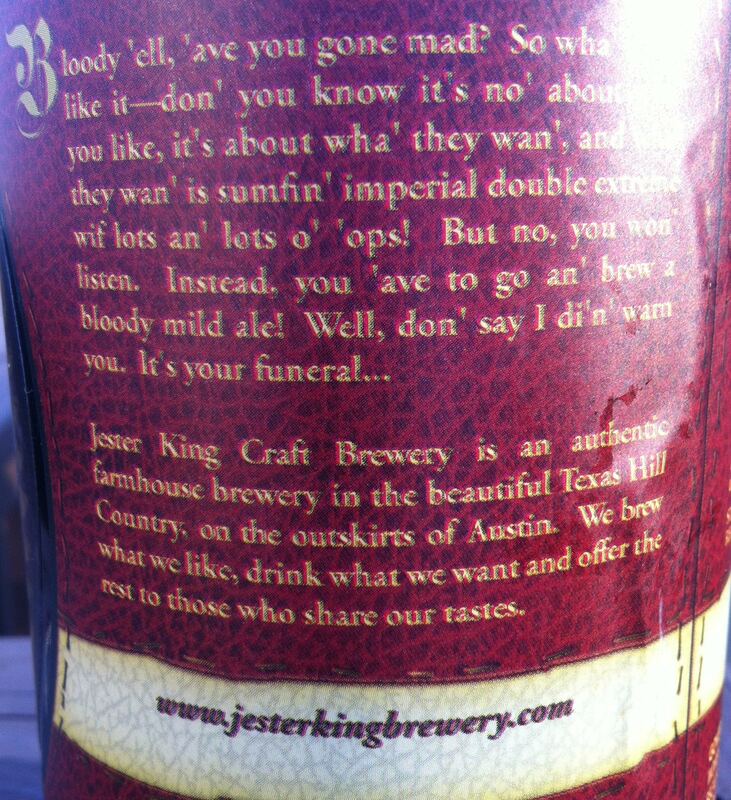 I don’t know what Jester King is trying to achieve here, and whatever it is it seems poorly conceived and poorly executed to me. 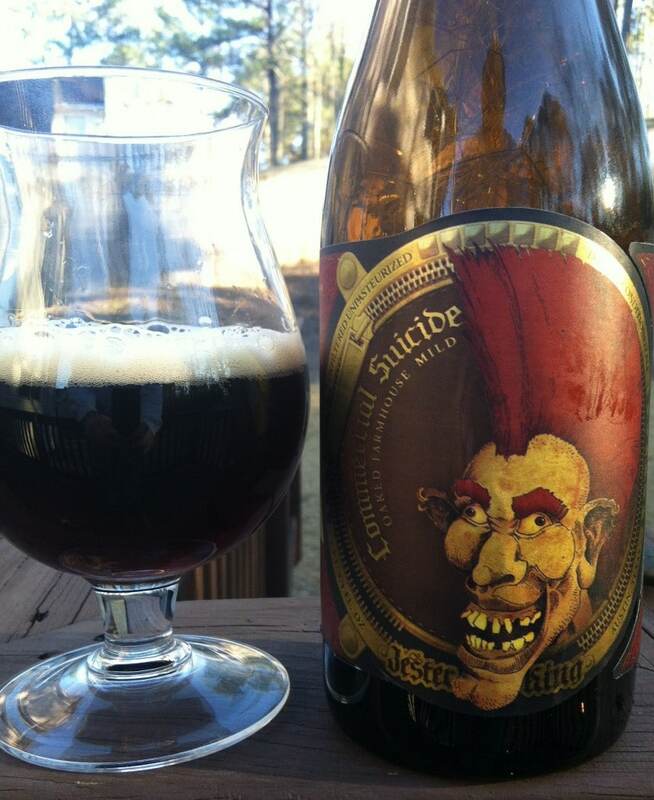 It seems that the two Jester King beers that have received some of the greatest press (this and Le Petit Prince), are the two that I like the least. I guess it proves that even talented brewers and breweries in America still have much to learn about brewing relatively low ABV beer – perhaps they’ll never understand.